Managing a chronic illness can be difficult. There are many different medications to take (often at different times), appointments to remember, symptoms to keep track of, and lots of information to absorb. 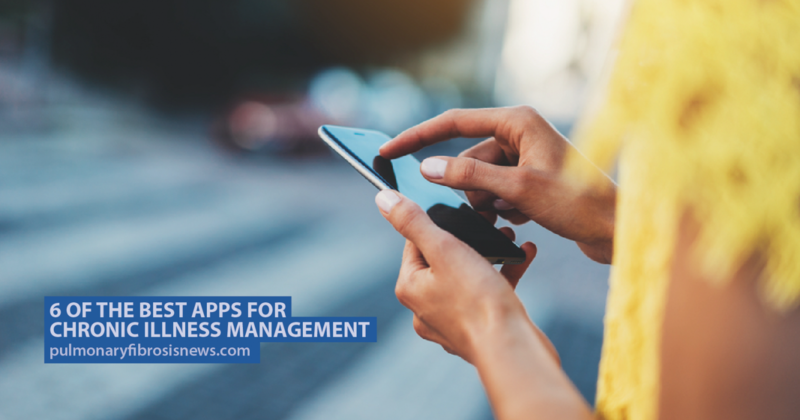 Thankfully, living in a digital age means that there are numerous mobile apps that can help you manage your chronic illness. Medisafe is an app that helps patients manage medications. It helps with dosage and reminds you when you need to take your meds, increasing adherence rates. The information can also be shared with your healthcare team and pharmacy. Pain Diary works for anyone with a chronic illness. It allows patients to chart and score pain as well as record and track other symptoms of the disease such as fatigue and mood swings. This app also has a feature where patients can connect with others living with the same chronic illness and swap best practices. 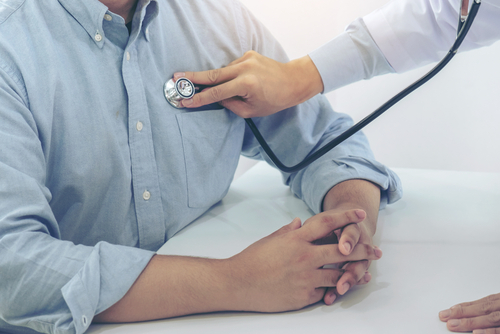 ZocDoc is a handy app if you’ve recently been diagnosed with a chronic illness, since one of the first things you’ll need to do is find a doctor to treat you. ZocDoc allows you to search for local specialist doctors who are approved by your insurance company. The app will even tell you when the doctor is available to see you.